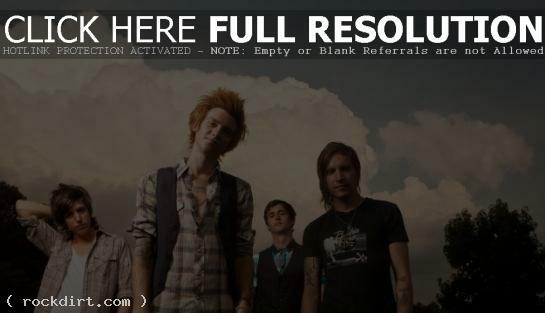 A Rocket To The Moon checked in with fans on the Fueled By Ramen YouTube channel while on tour. After plugging their new EP ‘Greetings From…’, the band was seen in the bathroom, on a train, skateboarding, performing, and freestyle rapping. Watch it below the cut.